Destiny Man - "Special, Superlative & Utterly Superb"
It’s no accident that even widely travelled South Africans – those who’ve taken in everything from sunrise over the Seine to the northern lights in Norway – will tell you that Mzansi is easily one of the most beautiful countries in the world. Travel Kid, Josiah Goode (aged 10) travels, tastes and plays his way around South Africa. He recently stayed with us at Hartford House. 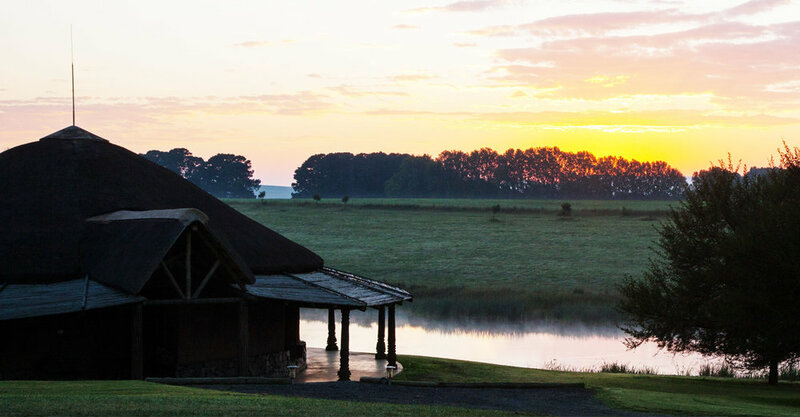 Christmas at Hartford House, KwaZulu-Natal Midlands, South Africa. 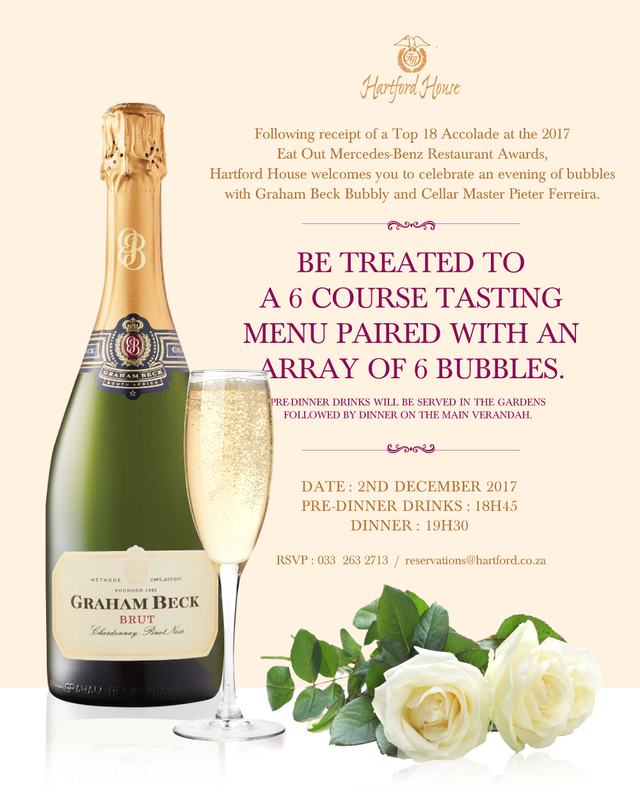 Hartford House welcomes you to celebrate an evening of bubbles with Graham Beck Bubbly and Cellar Master Pieter Ferreira. 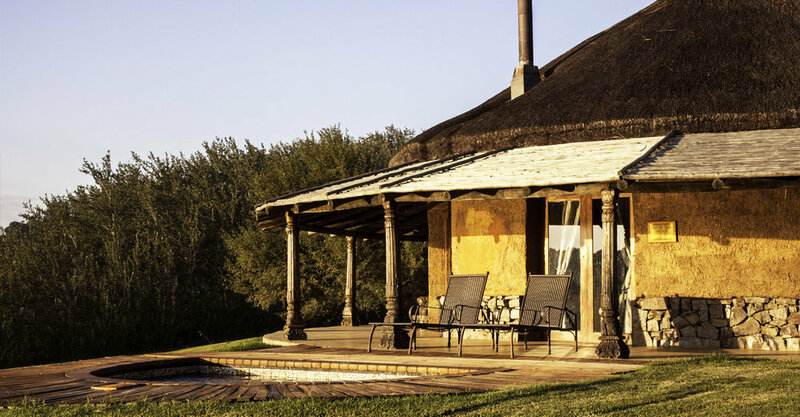 Hartford House near Mooiriver in the KZN Midlands is an extraordinary luxury boutique hotel/lodge. Located in a world class stud farm you are surrounded by rolling hills and fields with beautiful horses. It feels more like a private house rather than a hotel and guests are treated as though they are private guests. What an amazing get away. The staff is amazing. The location itself is amazing. Long walks. Fishing. No need to go anywhere. What we really appreciated was that you don't feel as if the place is crowded. 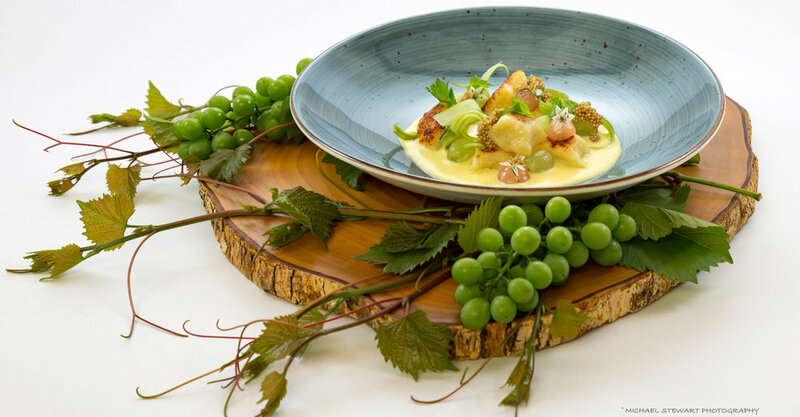 They serve a 5 course meal with a wine tasting in the evening. We were only registered for one night but had such a wonderful time, we decided to change out flight, and our next night's accommodations to stay another night. What an incredible place and words can never be able to describe how absolutely perfect in every single shape and form Hartford house is. 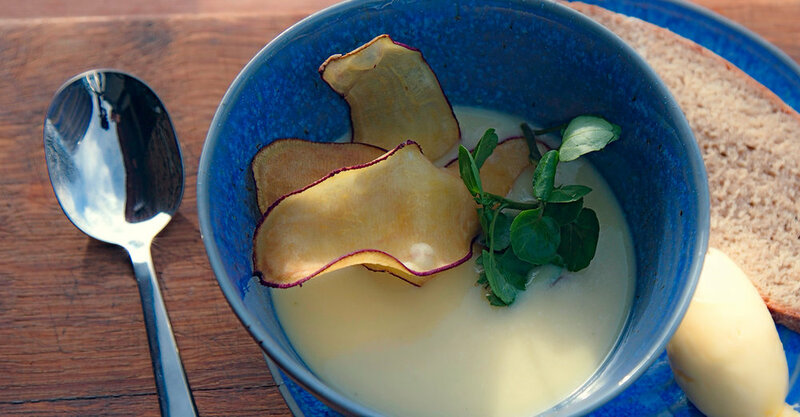 The food is on another level and have yet to taste any restaurant in the whole of Durban that can even come close to Hartford. The rooms every single one of them are special in their own way! The Hartford House Wellness Center was also such a special treat and the therapist is such an amazing lady that is honestly so good at what she does. Our garden is going through nature’s most wonderful change, splashes of colour everywhere and our sister farm Summerhill Stud is bursting with new baby foals, it’s just a feast for the senses, not forgetting the culinary extravaganzas coming from the kitchen teams, especially with all the beautiful produce around. Flew by chopper to this spectacularly picturesque Stud Farm and 5 Star Guest House which is only surpassed by the gastronomic experience at the hands of Constantijn the chef. 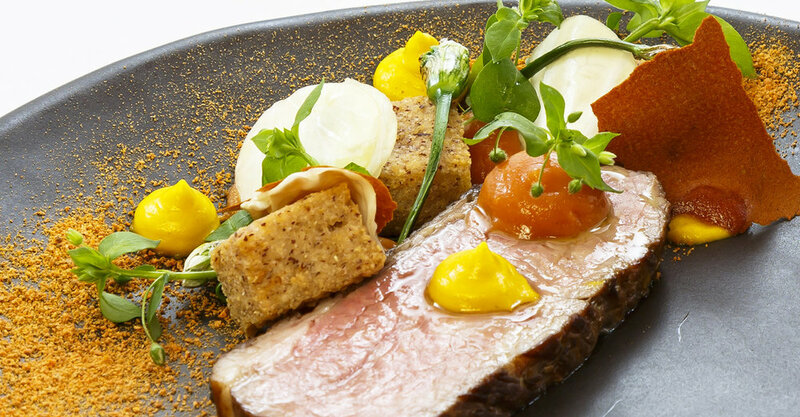 Food competes at the the level of Le Gavroche in London. Will go back and back and back! !